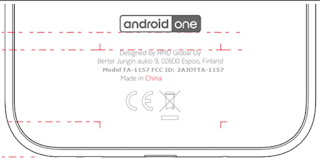 Nokia Mobile will announce some new smartphones at MWC later this month and one of them might have just cleared the FCC certification process. 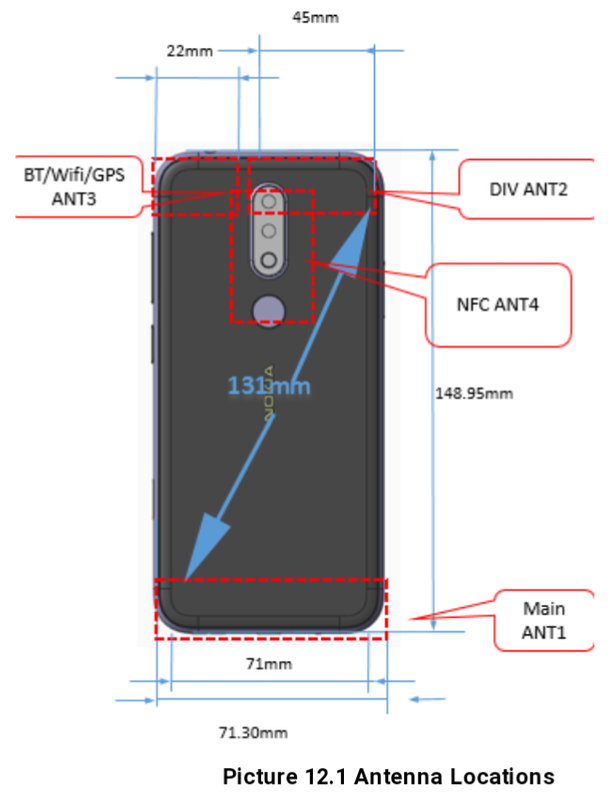 A new Nokia smartphone with its two variants which carry the model numbers TA-1050 and TA-1157 has received the FCC approval and the listing reveals some info giving us a rough idea about what this smartphone could be. 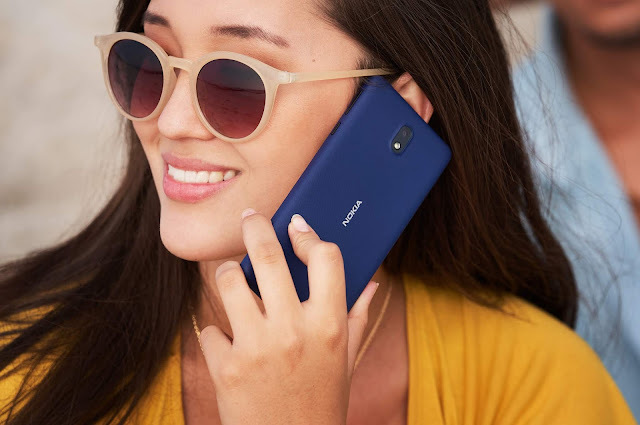 Nokia TA-1150 and TA-1157 are the variants of the same smartphone where TA-1050 is a Single sim Sim variant and TA-1157 will be a Dual Sim variant and both will come in two memory configurations (2GB+16GB and 3GB+32GB). The FCC test report also reveals that the phone will have Bluetooth 4.2, WiFi b/g/n and a 3000mAh battery. These specifications hint at a mid-range smartphone which could take place of the Nokia 3.1 or the 5.1. The design in the image above (1st image of the post) looks familiar to current mid-range Nokia smartphones with Dual Camera setup at the back and the fingerprint scanner just below the camera setup. 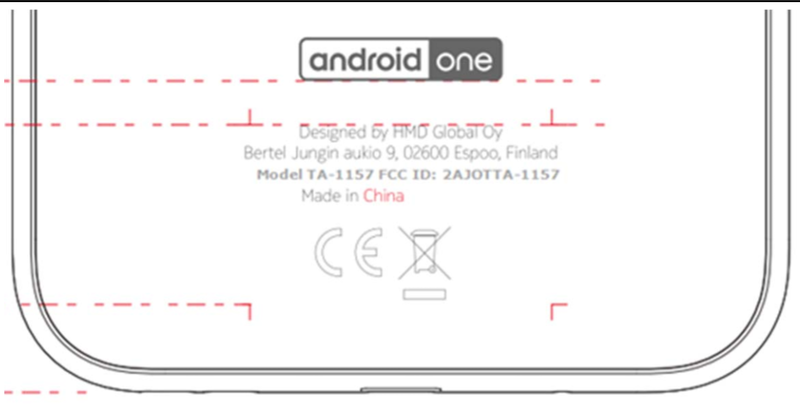 The test report also shows the label information along with a new Android One logo which is printed at the bottom of the back panel, indicating that it will be a new addition to the Nokia Mobile's Android One smartphone family.